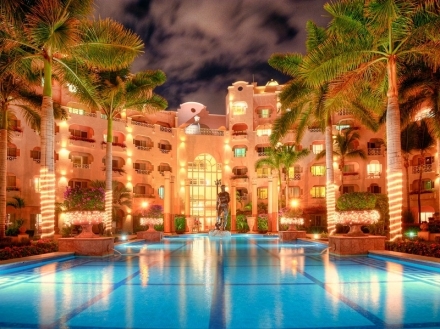 Fun and tranquility for all ages in the luxurious facilities of Pueblo Bonito RosÃ©. 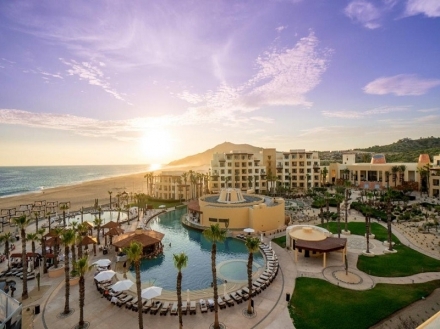 Enjoy home-like commodties and captivating natural landscapes at this seafront mediterranean-style resort located in Los Cabos, in the Baja California state. 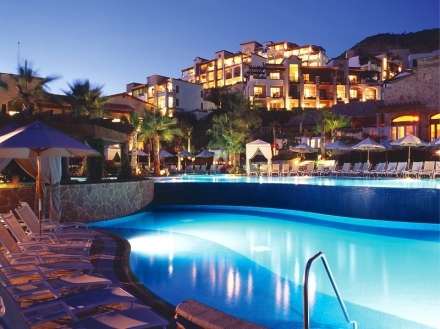 Pueblo Bonito Sunset Beach Golf & Spa is a luxury complex located facing the beautiful Cabo San Lucasâ Luminous Pacific Coast. 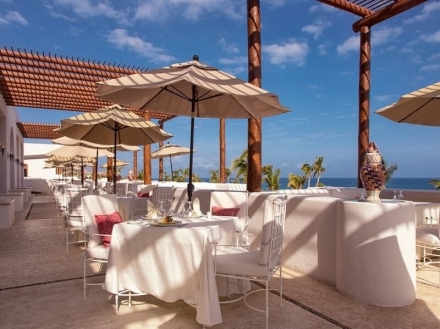 Pueblo Bonito PacÃ­fica Resort & Spa is a luxurious Hotel-Boutique for adults only, facing the beautiful waters of Cabo San Lucasâ ocean. 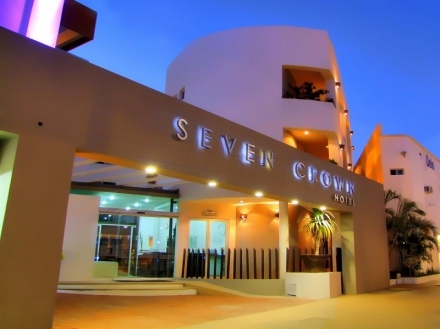 Located at the southern tip of the Baja Peninsula, where the desert mountains meet the sea of Cortez.